It's been a busy few weeks for Islamic fashion around the world, and Emirati designer Rabia Z has just released her latest collection. What do you think of the new collection? 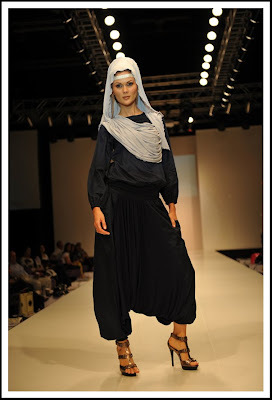 You can see more of Rabia's beautiful designs here. always love rabia z design...her creations r awesome tht can be worn for all sorts of occasion..brilliant ideas she has.. Very nice! I would definitely be seen in just about any of these outfits. this is beautiful. very classy, and wearable. they are rocking the harem pants. When I've seen American celebs wearing it it looks retarded, but I like this. OMG I LOVE the harem jumpsuit ! Rabia Z's website is going through restructuring at the moment, and the new website will be launched mid to end of January! 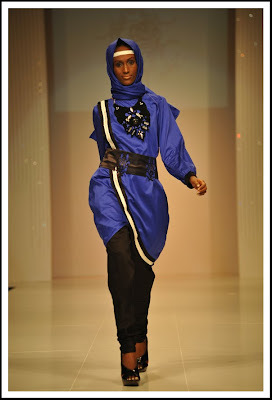 The new collections will be available in 2010 inshallah!